Big Dream: Anshera knows, first hand, the value of children having a positive support system. She would like to pursue a career in either psychology, pediatrics or early childhood education. 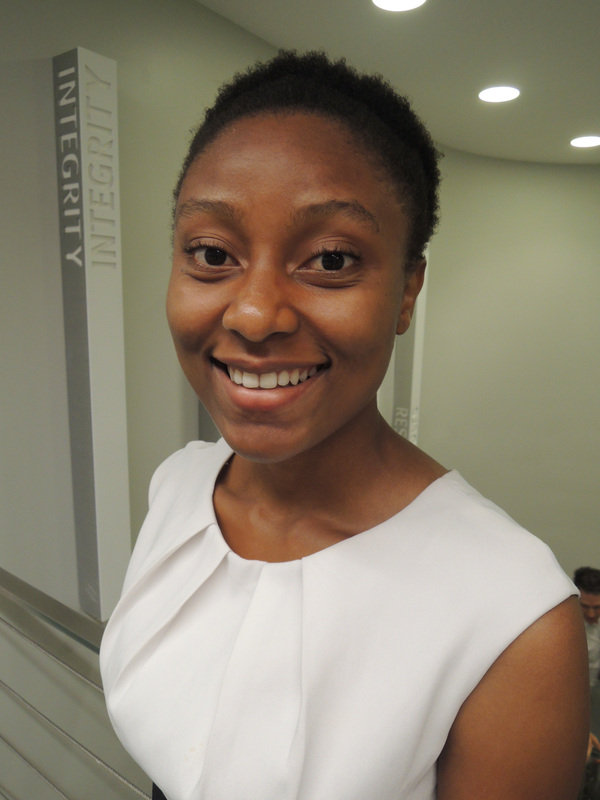 She is currently majoring in African and French Studies at Emory University.